Offering a wide range of quality services such as Ship Repair Services, Ship Repairing Services and Ship Maintenance Services. 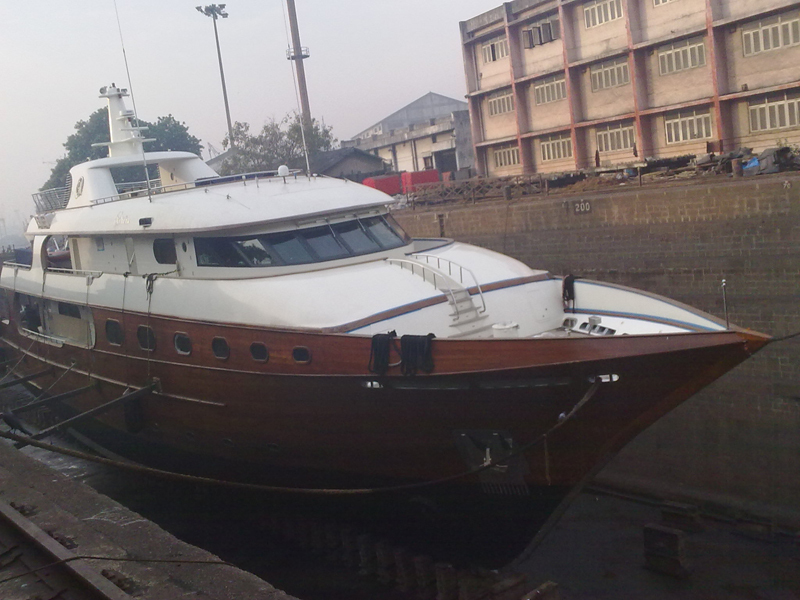 We undertake and carry out Fabrication of Steel, Repair/Overhauling of Engines, Marine Transmission, Propulsion System, Stern Drive Gear Mechanism, Renewal of Steel, Wooden & Fiberglass Hull repairs, chipping / painting work and all sorts of Marine repairs and have the same Surveyed and certified by ABS, IRS, LLOYED, MMD & MMB. 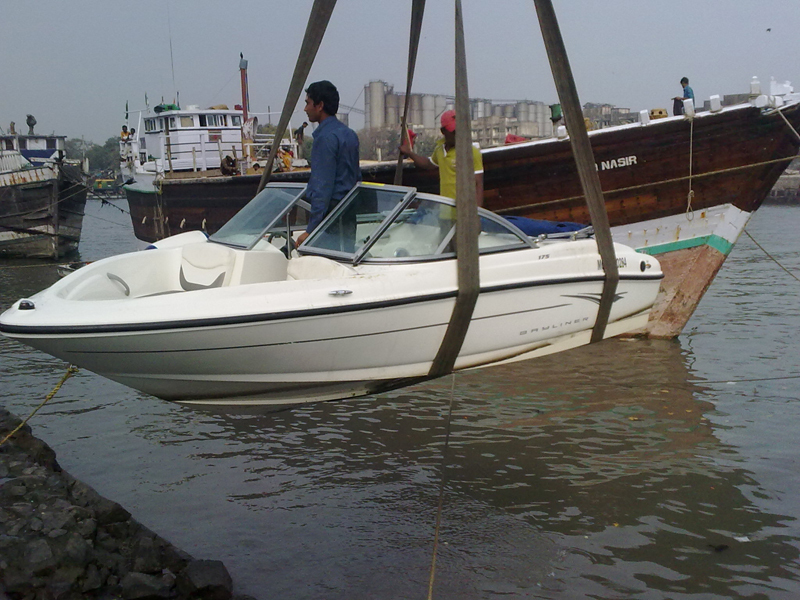 We also undertake Yearly Service /Maintenance Contracts & have specialized teams that are available to work on Fabrication work, on Inboard as well as Outboard Engines, Marine Transmission, including Installation of Marine Engines, Gen Set and Auxiliaries etc. 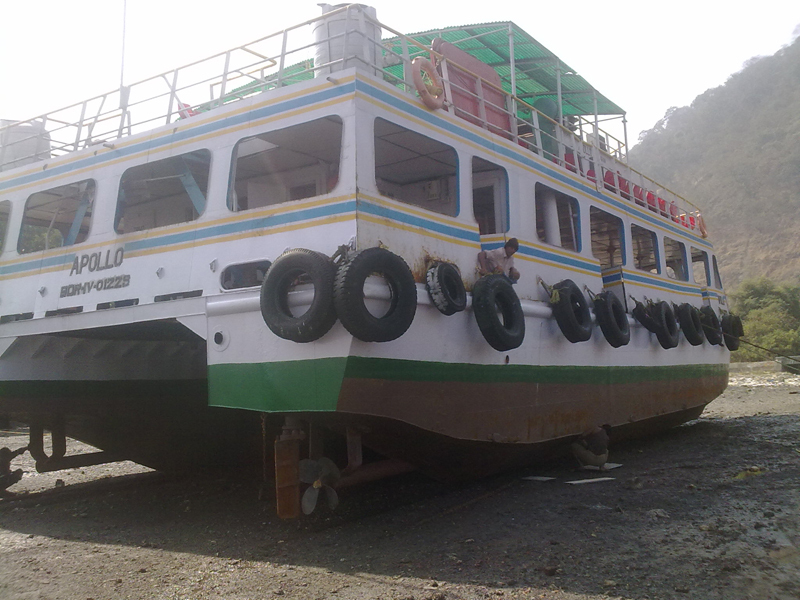 We assure you that any material or spares required will be supplied at most competitive rates..
We also own and operate Tugs & Passenger Launches We are also in a position to offer the services of our Tug & launches, which are well-maintained and at the most competitive rates.